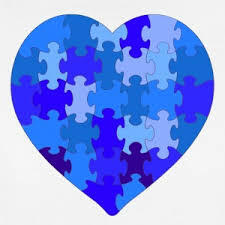 I dedicate this puzzle piece to everyone who lives with autism and loves someone with autism. You are all my heroes! 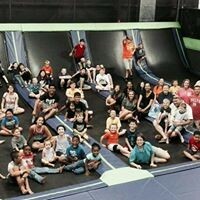 Please know that we are here to help and be a support system for the awesome kids and their awesome families.